Clayton Kershaw and the Los Angeles Dodgers have plenty of issues they'll need to sort out. How odd that the most expensive team in the majors also faces more unresolved issues than any other. But as we begin 2014, such is the state of the Los Angeles Dodgers. It would be premature to call the Dodgers a powder keg, seeing as how the team won 92 games and reached the National League Championship Series while confronting many of the same problems. Still, the potential for distraction is considerable. Some of these questions are likely to be resolved by Opening Day, or even the start of spring training. Not all of them will be, though. And in the meantime, other issues might arise. • Don Mattingly. This one should be resolved shortly. The Dodgers are making progress on an extension for Mattingly, according to major league sources. A deal is expected to be done soon. 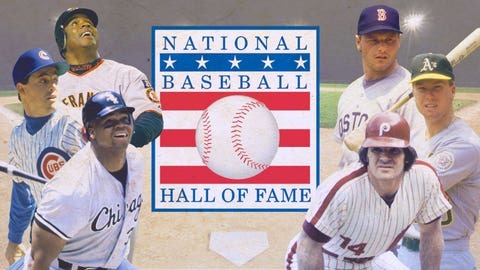 Whom would you put in the MLB Hall of Fame? A new contract would mean that Mattingly would not be a lame duck in 2014 the way he was last season. His $1.4 million option for ’14 vested when the Dodgers reached the NLCS, yet that remains the extent of the team’s commitment. I reported last August that the Dodgers and Kershaw had been close early last season on a seven-year extension in the $210 million range. The Dodgers backed off, the talks stalled and Kershaw went on to win his third straight major league ERA title and second National League Cy Young Award. January is the month when arbitration figures are exchanged, and often a time when extensions are completed. 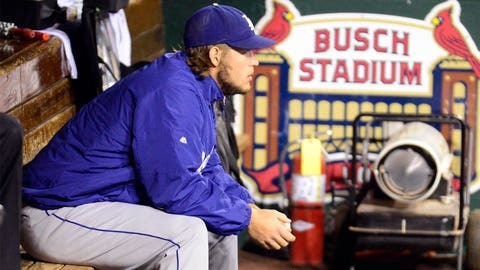 Kershaw projects to earn $18.25 million in his final year of arbitration, according to Matt Swartz of MLBTradeRumors.com. Next offseason, he could become a free agent at 26. Maybe, as with Mattingly, the Dodgers are simply attending to other matters first; they could even sign Japanese right-hander Masahiro Tanaka as a buffer against losing Kershaw. The difference is that Kershaw is the best at what he does – and with each passing day, he could become more tempted to test the open market. • Hanley Ramirez. Extension candidate No. 3. See which teams shelled out the highest MLB payrolls in 2013. Ramirez, like Kershaw, is eligible for free agency at the end of the season. The question is whether the Dodgers trust him enough to sign him long term at 30. On one hand, Ramirez has been a leader and outstanding teammate since joining the team in July 2012, and he seemed to further mature after leading the Dominican Republic to the World Baseball Classic title last spring. On the other hand, his critics suggest that it’s all just an act and that Ramirez will revert to his old ways the moment he gets his new contract. The Dodgers need to figure out whether it’s best to get the most out of Ramirez in a contract year and then let him walk or whether he is a player they want to build around. • Yasiel Puig. 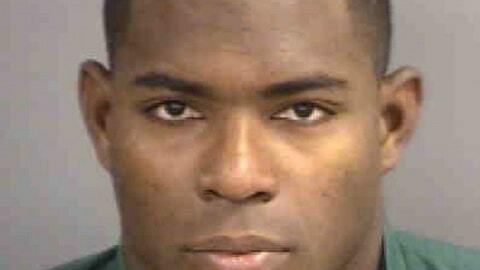 His recent arrest in Florida for driving 110 mph in a 70-mph zone was his second for reckless driving. Puig, 23, left Cuba less than two years ago and still might be adjusting to a new culture. The Dodgers, however, express private as well as public concerns about his conduct on and off the field. • The outfield logjam. The Dodgers’ party line is that the situation is comparable to their surplus of starting pitchers last spring, which, because of injuries, turned out not to be a surplus at all. The same risk exists with the outfield given the medical histories of Carl Crawford, Andre Ethier and especially Matt Kemp. But if all three enter the season reasonably healthy, something must give. 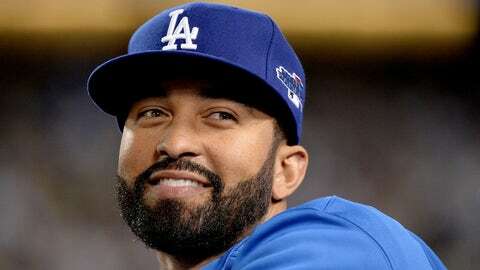 A trade of Kemp during spring training still would make sense, provided that he is sufficiently recovered from ankle and shoulder surgeries. Joc Pederson, the team’s top outfield prospect, could be ready to contribute soon. • The bullpen logjam. Actually should be a plus, if Mattingly improves his bullpen management and all of the relievers accept their roles. No team has as many expensive setup men as the Dodgers, who will pay Brian Wilson $10 million, Brandon League $7.5 million, J.P. Howell $7 million (including a $3 million signing bonus) and Chris Perez $2.3 million. The unquestioned closer remains Kenley Jansen, who struck out 111 and walked only 18 last season – a ratio even better than Craig Kimbrel’s – while producing a 1.88 ERA. Relievers are volatile. The size of the Dodgers’ investment in their ’pen – and Mattingly’s occasionally questionable decision-making – makes this one particularly worth watching. • Alexander Guerrero. The Dodgers’ new second baseman from Cuba is a mystery. Some in the industry already are rumbling that Guerrero will be a bust – but then, similar things were said about Cuban defectors Puig and the Athletics’ Yoenis Cespedes before they played in the majors. The Dodgers certainly seem committed to Guerrero, and not simply because they awarded him a four-year, $28 million contract. They have parted with four veteran free-agent alternatives – Mark Ellis, Skip Schumaker, Jerry Hairston and Nick Punto. Dee Gordon looms as the principal backup to Guerrero – he is playing second base in Puerto Rico, and club officials are encouraged by his progress. Guerrero’s contract stipulates that he can be optioned to the minors in 2014 but demoted only with his consent after that. Baseball diamonds are a girl’s best friend. Check out MLB’s FOXiest fans and tweet us your photo. • Chemistry. Ellis and Punto combined for 3.7 Wins Above Replacement (WAR) according to Fangraphs.com, Schumaker and Hairston negative 2.3. All four, however, were influential in the clubhouse, and now the Dodgers will replace them with less established players such as Gordon and Scott Van Slyke. Chemistry often is overrated, but the Dodgers’ mix is more delicate than most. The return of Juan Uribe, a player who is popular in all corners of the clubhouse, will help. Even more to the point, Mattingly excelled last season at a manager’s most important task – keeping his team playing hard. Still, the egos on this team are considerable. And this season will present a new challenge, in more ways than one. 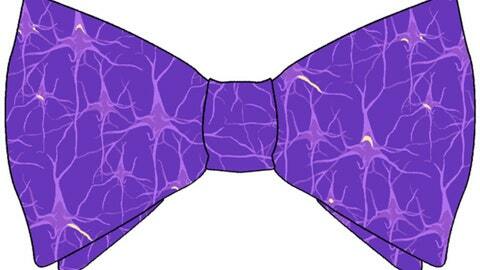 See what charity this represents, see the bow ties Ken has worn and learn about BowTie Cause.